Apmen gets a new face! 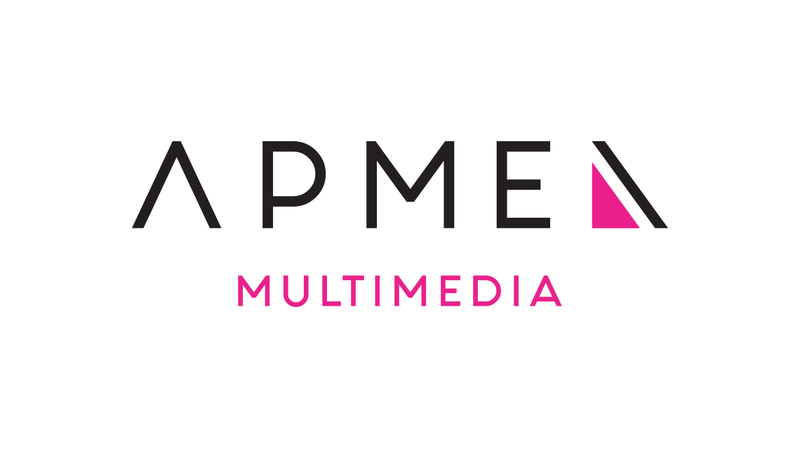 Home / Branding / Apmen gets a new face! We are evolving our brand, reflecting how we have changed to offer you our best services. Based on our research, the market and our customers we have decided to change our image with the objective to breath new life into our business with a modern and fresh concept. With this change we want to reflect our spirit: innovative, revolutionary and open to the world.